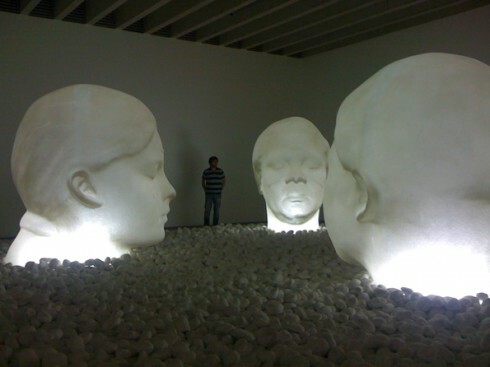 If you’ve driven along the M62 recently you may have noticed a huge white head overlooking the motorway. 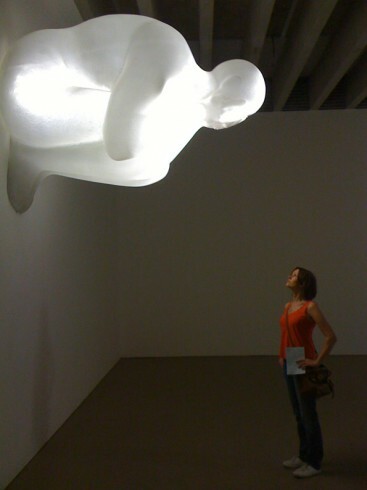 The distorted head of a young girl in a dream like state is a surreal and calming sight from the chaos of the road and is a sight not easily forgotten. 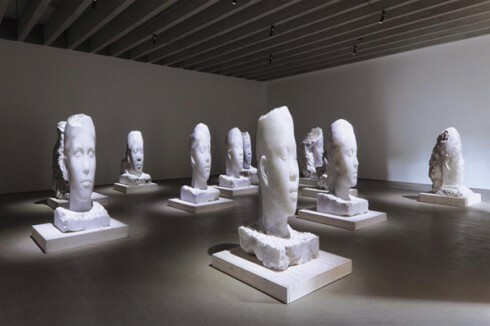 “Dream” is by Jaume Plensa, a spanish sculptor, who’s work explores emotions using human bodies in conjunction with letters, light and sound.” But it is the sheer physical presence of the sculptures, the striking presence of huge heads in the countryside that really give the exhibition such impact. 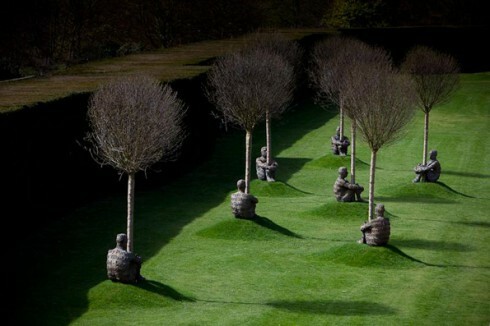 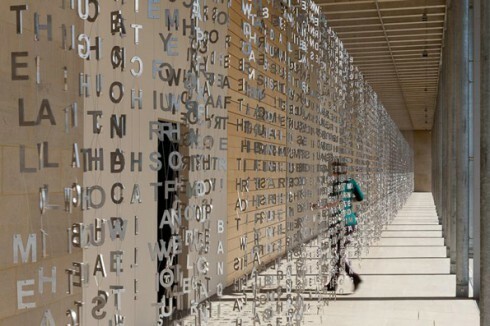 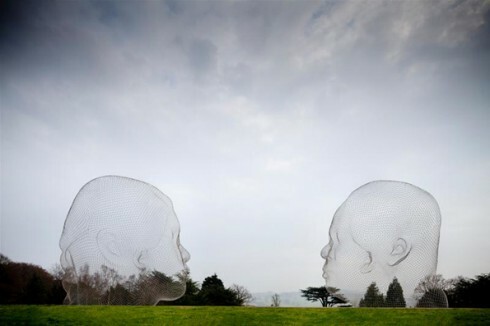 Jaume Plensa’s incredible art is on at Yorkshire Sculpture Park from now until the 22nd January 2012 and is strongly recommended.